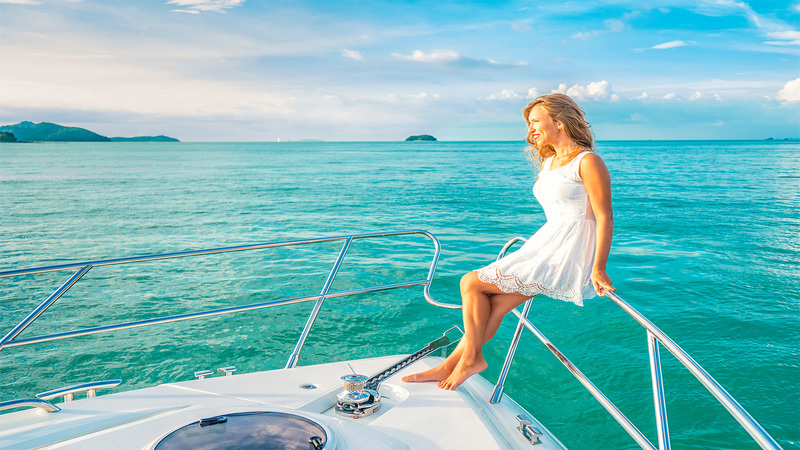 Blog Destination Is It Safe To Travel To Los Cabos? 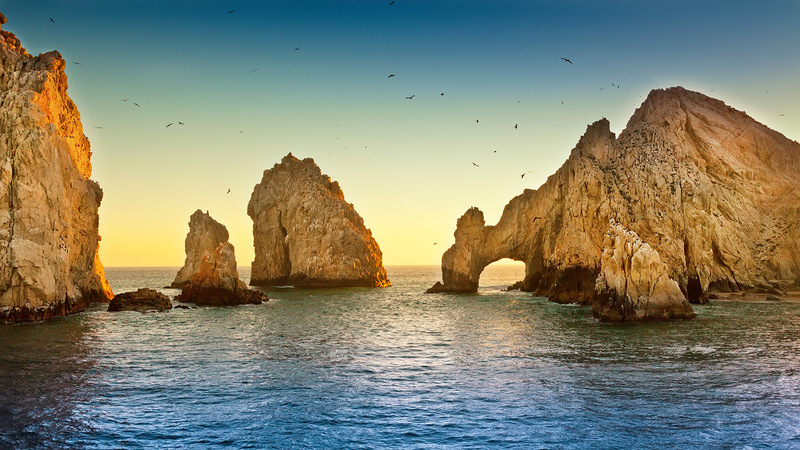 Cabo San Lucas is a popular vacation destination at the tip of the Baja Peninsula with luxury resorts, trendy restaurants, and miles of sandy beaches. 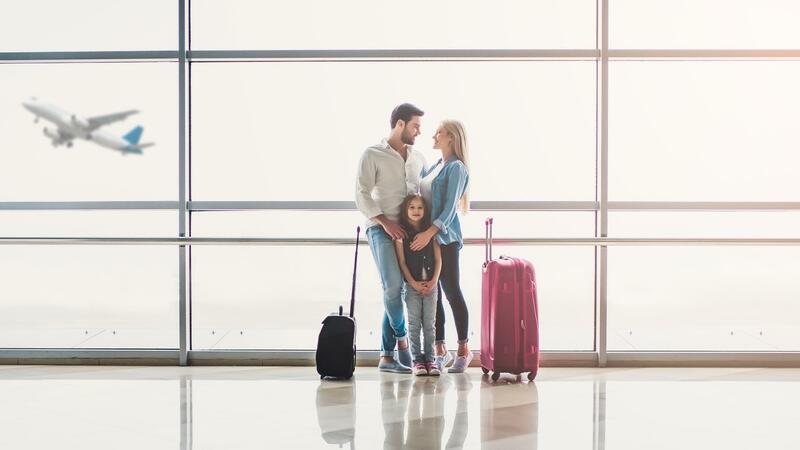 As people begin making holiday travel plans, many ask themselves “is it safe to travel to Los Cabos?” As some cities in Mexico have seen an increase in crime rates, it’s important to check travel warnings before booking a vacation. 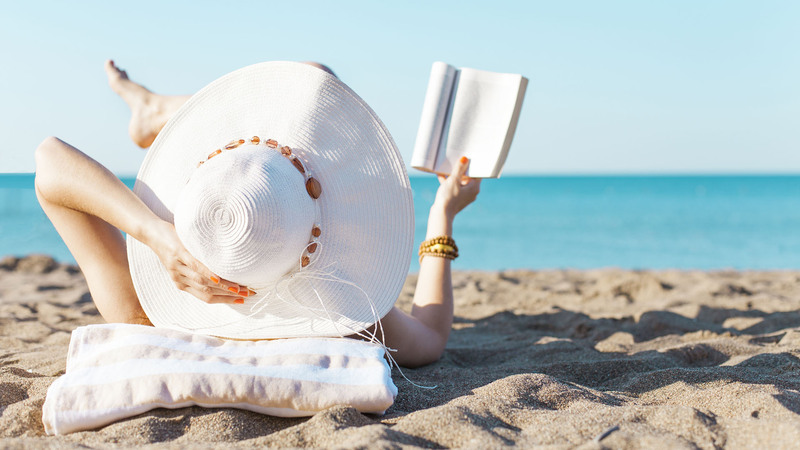 If you have questions about safety in Mexico, read through local news about safety and check for Los Cabos warnings so that you can relax knowing you’re safe on vacation. When it comes to news about safety, the most severe warning you’ll hear is a travel restriction. 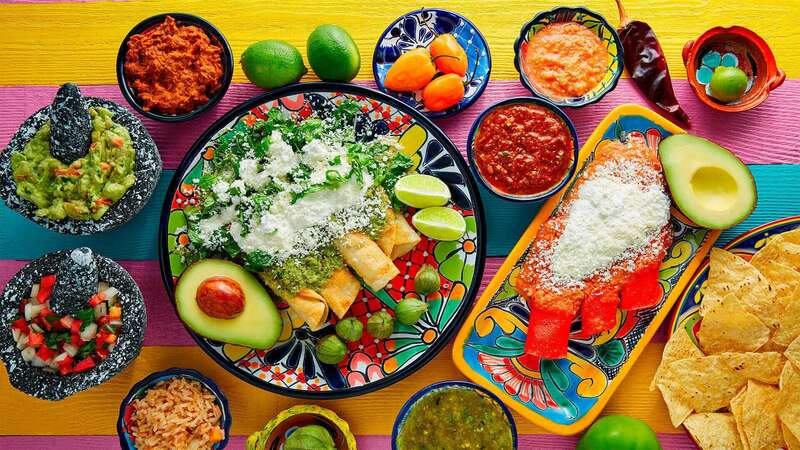 While there are travel restrictions in other parts of Mexico and areas where US government employees are not allowed to travel, Los Cabos and the entire state of Baja California Sur has no restricted travel but there have been less severe travel warnings. Currently, the US government advises all citizens to exercise increased caution in the state. 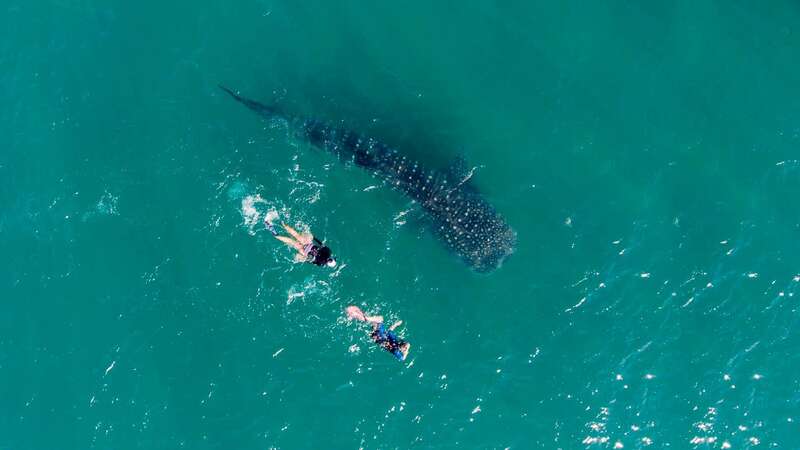 Criminal activity and even homicide is a danger in parts of Baja California Sur, as it is everywhere, but most of the problems seem to be competing criminal organizations targeting each other, not attacks on tourists. Despite that, you never want to get caught up in violent crime, so you need to exercise caution and common sense. 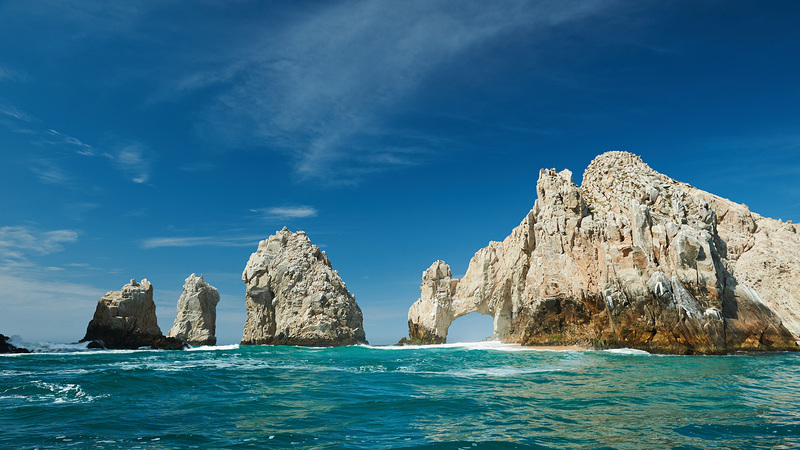 Los Cabos in particular is noted by the US government for having zero travel restrictions. 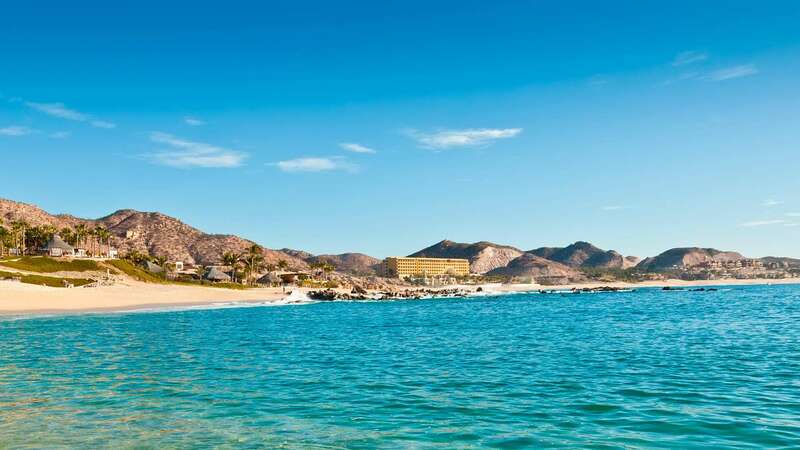 Because tourism is an important part of the economy, the local government has invested money and energy into making sure there are no Los Cabos warnings. 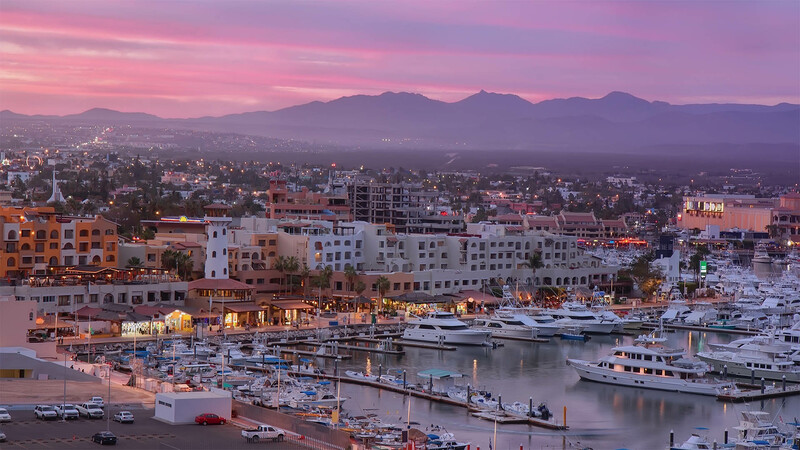 Your safety in Cabo San Lucas is a priority for local police, so if anything does occur, your resort and the proper authorities will help you sort out any problems and answer any questions about safety in Mexico. 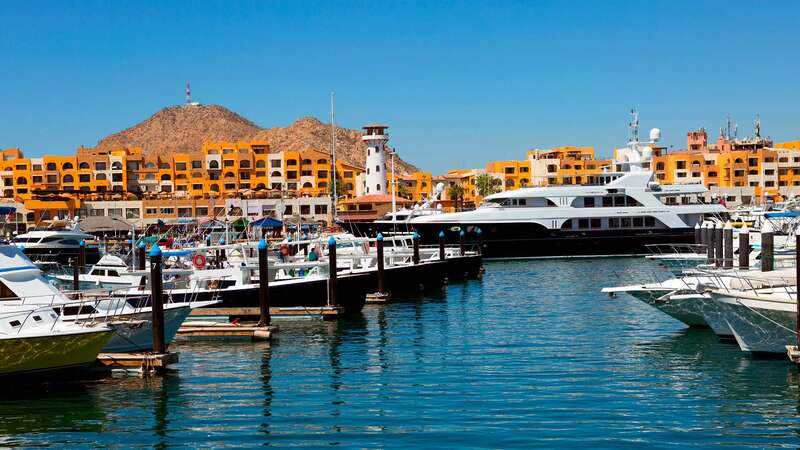 Overall, this allows the thousand of tourists who travel to Los Cabos to feel relaxed and safe during their vacations. So, is it safe to travel to Los Cabos? Yes, but it wouldn’t be wise to assume that there’s never petty crime. 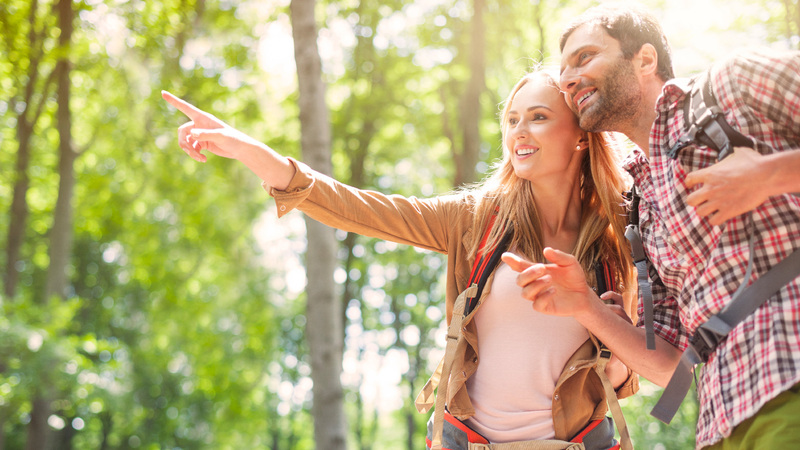 Due to the crime in other parts of the state, you’ll experience the most safety in Cabo San Lucas around your resort’s property and in other touristy areas, and it’s highly unlikely that any of your walks or excursions will lead you to somewhere dangerous. As you explore the city, exercise caution and avoid flashing large amount of money or wearing expensive jewelry. These items as well as important travel documents can be kept in your safe at the resort. If you’re going out at night, stay with a group and don’t wander off on your own, especially if you’re a woman. 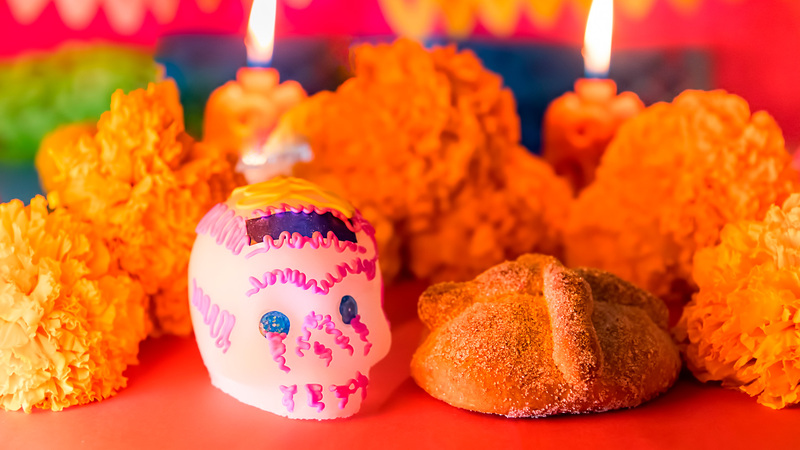 While these precautions should be taken no matter where you travel, it is important to keep them in mind even in Mexico. Enjoy the exciting nightlife of Cabo San Lucas, and never leave your drink unattended. If you use these simple tips and exercise common sense, you’ll enjoy safety in Cabo San Lucas during your vacation. 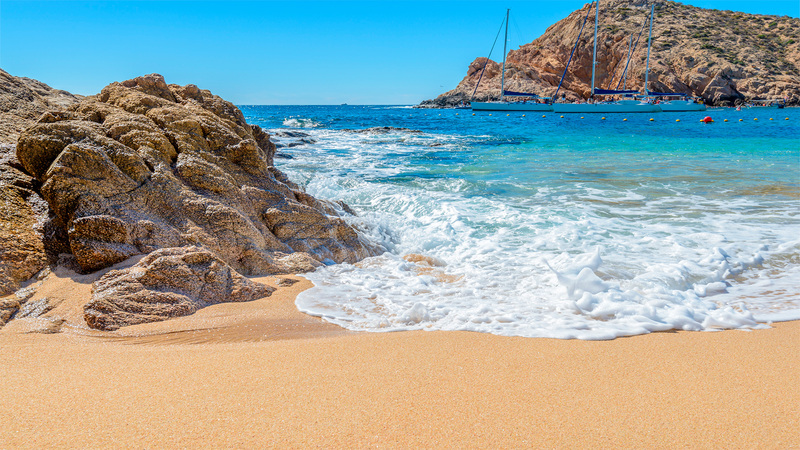 One of the main reasons couples and families choose Cabo San Lucas as their destination in Mexico is the pristine tropical beaches. 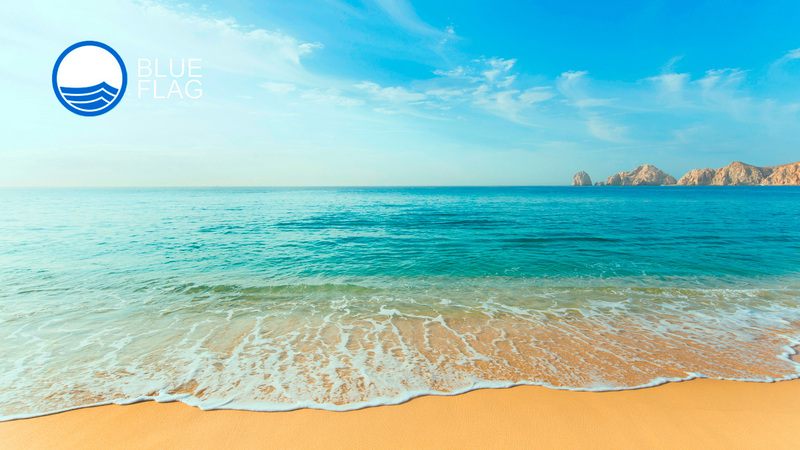 However, when it comes to Los Cabos warnings, it’s important to note that outside of resorts, there are no lifeguards patrolling the beaches. Don’t try jumping off of craggy rock formations and be careful when swimming near coral. If you’re enjoying the refreshing cocktails and beers of Los Cabos during your beach day, remember that alcohol consumption can lead to dehydration, so make sure to drink plenty of water too. Is it safe to travel to Los Cabos? Yes, if you stay aware of all travel warnings, exercise common sense, and pay attention to news about safety in the city. 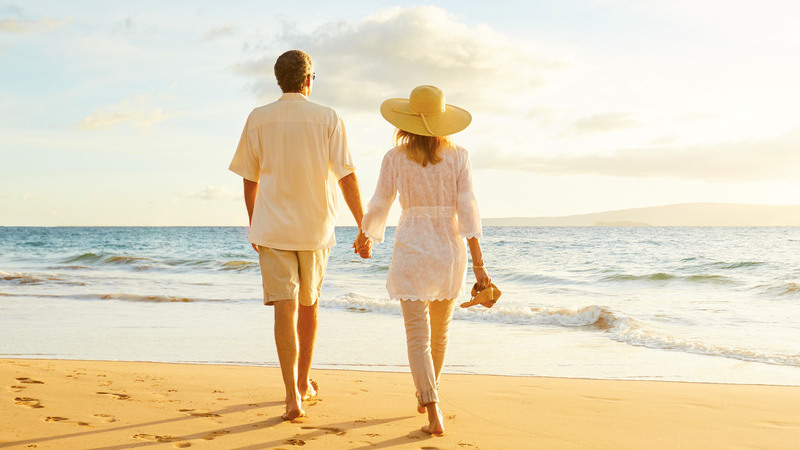 If you have any questions about safety in Mexico while you’re there, the authorities and resort staff will make sure they do whatever they can to help you feel relaxed and safe during your time in paradise.